A Splintered Mind: Anxiety: Can a Simple Blood Test Detect Anxiety? Anxiety: Can a Simple Blood Test Detect Anxiety? Researchers at Hebrew University of Jerusalem have determined that there is a 90% correlation between patients diagnosed with anxiety and patients with abnormally high levels of acetylcholinesterase (AChE), butyrylcholinesterase (BChE), and paraoxonase (PON) in the blood. AChE is an enzyme that helps break down Acetylcholine (ACh), a neurotransmitter whose levels rise in the synapses of the brain when the body feels stress. BChE and PON also play a part in controlling anxiety levels. ACh cannot be easily measured, but AChE, BChE, and PON can. Therefore, the researchers developed a test that detects what levels the neurotransmitters are at by sampling blood. Of course, they also needed to collate data and determine what would be normal vs. abnormal levels mostly depending on age, but also factoring other differences. 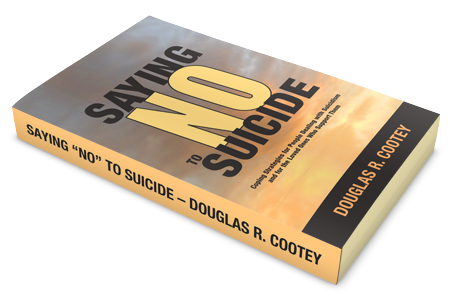 The end result is a test that can help take the mystery out of diagnosing anxiety. I haven't had an anxiety attack in three and a half years, and before that the last attack was so long ago I couldn't remember. Anxiety may have been an early diagnosis for me when I went on disability over thirteen years ago, but it is no longer a problem. I have taught myself to relax and cope with the surges in anxiety I once experienced to the point that I no longer experience them. Where this news interests me is in the research teams next goal: to develop a blood test for depression. Have you ever tried to explain to somebody about depression, or anxiety, AD/HD, or some other neurological ailment and been met with incredulous stares and contempt? Have you felt that burning feeling of embarrassment or anger that one feels when being treated as a hypocrit or hypochondriac? I have had grown men and women tell me to my face that Depression and ADD don't exist. That they are a figment of my mind - a contrivance to help me find an excuse for underachieving. How comforting for them to be so sure I am nothing but a loser. I could never figure out how their knee-jerk rudeness was supposed to be helpful to me. Fortunately, despite their ignorance, I know the ailments are real. I have felt the effects of anxiety and depression and seen the mess of my life these ailments have made. I have taken the bull by the horns and wrestled with it without their help. I look forward to a day when a simple bloodtest will prove this struggle is real. There is reason to be wary. Some pharmaceutical companies can be greedy, lying, shysters selling snake oil. Some psychologists are quacks. Some people use anything, even AD/HD, to get out of being responsible. However, that doesn't mean that neurological ailments are figments of a lazy mind. I relish the day when a simple test can sift the fakes out of the system so that those with real troubles are met with understanding instead of contempt. I'm ornery enough to spit in the eyes of doubters and survive just to spite them. I don't think most people suffering from depression or anxiety should have to go through that, though, and I know some of them cannot. 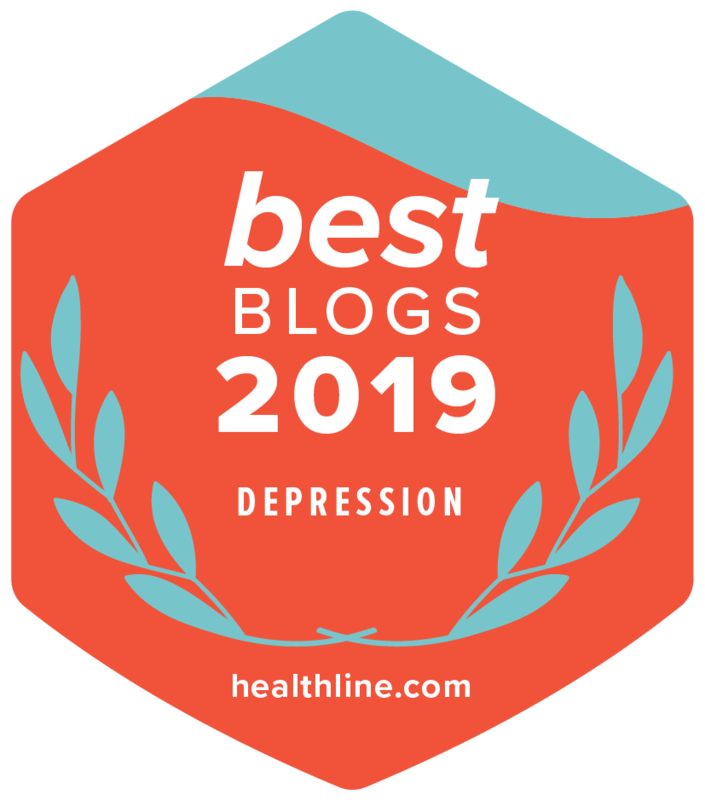 If this blog accomplishes anything, I hope it is to reach out to those who are suffering and lost and help them know they aren't alone, they aren't lazy, and that they can overcome these disabilities to find balance in their lives. We need all the ammo we can get to identify our troubles and get support from the people around us instead of self-esteem damaging contemp. A blood test for anxiety is a step in the right direction. I hope this research team's findings can be corroborated and put into practice soon.